The Rebbe didn’t say anything about his tunes. All he said, according to your report, is that Lubavitcher mosdos should not officially have any connection with him, and all efforts to reach out to him and bring him back should be made in a private capacity. Singing his tunes, especially posthumously, is a separate issue that the Rebbe didn’t address. There is a report, which you can take with as much salt as you need, that he did teshuvah on the morning of his last day. Shloimele came to Mt Scopus for an afternoon (1967?,1968?) and I knew zero about who he was. All I remember is: that I thought it was weird that he sang in a ashkenazi accent. A YU Rabbi learning some tshuvot on mixed singing, mentioned Carlebach in passing. He said that the Jewish musically-interested community has largely forgiven him for his transgressions, in the sense that his tunes are ubiquitous throughout many religious circles. This Rabbi said that since his death, Upstairs will be dealing with him, but his deeds cannot be compared to the deeds of those people who put cameras into Mikvaot, and molested chidren, and molested young women. With Carlebach there was no coverup, everything was consensual. Can anyone declare with certainty that Carlebach was not chozer beteshuva? And assuming he indeed was fully repentant for the acts to which he was accused, would this have impacted the positions of RMF and/or the LR? Not sure that I’ve ever read that claim. Didn’t he die suddenly of a heart attack? Either way, does that mean things from then on are fine or does it mean the stuff from before remains that way. Reb Moshe seemed to make a distinction. I’m not judge and jury. Nor can I intuit what the LR would have said, although there is no doubt he would have welcomed him with open arms were that the case. He was a considerable Talmid Chacham, and had charisma as well as a fine brain. RMF in his teshuva is very clear (to the extent that the person in question was Carlebach, and given the dates and substance of the teshuva, it would certainly seem to be that way) that there is absolutely no halakhic prohibition to play or sing Carlebach’s nigunim, whether or not the tunes in question were written when he may have publicly committed certain transgressions, with the caveat that Bnei Torah and Baalei Nefesh* should be stringent. RMF very clearly states that to the extent that sins were committed they are to be deemed as L’teavon (it is worth noting that this teshuva was written in 1959 and the “only” offense committed by Carlebach under discussion is the immodesty of his performances before men and women sitting together; I do not know if the more serious accusations that were alleged against him are alluded in this teshuva or if they occurred after this teshuva was written, though I would posit that they all fall under the category of transgressions committed l’teavon) is accused of command he remains a proper Jew who believes in the sanctity of the Torah, and were he to have written a sefer Torah it would certainly be kosher for all intensive purposes. Moreover, why does the burden of proof need to be on Carlebach that he was chozer betshuva? To the best of my knowledge, as opposed to the sins to which R. Moti Elon has been convicted along with the public shaming of David Hamelech who also underwent a very public teshuva, the accusations made against Carlebach were made posthumously and as such I do not believe he lost his chezkat kashrut. I also do not know what is the relevance with the fact that he had a heart attack while mid-air at the age of 69 long after any of these incidents allegedly occurred and we all know the Mishna that if a Rasha proposes to a woman on condition that he is a pure tzadik, we must assume that he repented at that moment. I agree you are not judge or jury, as I certainly am not, and given the posthumous accusations and RMF’s halakhic analysis, IMHO I believe that no posek can render a decision that undermines the halakhic validity of Carlebach’s music, and the burden of proof rests with that posek who rules otherwise. Kohelet, an admirable attempt at defending. I do not believe I will change your mind, nor do I wish to get into a “Sin count” or describe whether things are L’Teavon, especially when under the influence, Vehamyvin Yovin. That being said, the Master of Kiruv, the LR, would not allow him to perform just for men, in his Mosdos, let alone be influenced for Tshuva within Lubavitch. One can surmise that this was because he was concerned that his charisma may affect T’mimim. As to B’aal Nefesh. It’s used by the Mishna B’rura and many others. I am not one of these, so I can’t comment 🙂 My article however was designed to highlight that there are definitely issues, and certainly they played out in a real way for me. I do play Carlebach with my band, but I can tell you that many, Chassidim and Litvaks, will specifically exclude his songs from my list! I forgot to mention. You should not have mentioned Dovid Hamelech in this context. Why m’lihatkhila are you not taking comments on this topic? Were David HaMelekh not to have done teshuva, once could make similar assertions regarding his Mizmorei Tehilim as you are making vis a vis Carlebach’s music. The second source is particularly interesting as it is attributed to the very same Tanna you quoted, and if indeed R. Yonatan is of the view that David HaMelekh did not sin, then what could he be referring to when proclaiming that he raised the yoke of repentance? See my comment above, where I linked the report about his teshuvah. You may take that report with as much salt as you like. If you accept that he did teshuva then what’s the problem? Once he’s no longer treif, why should his tunes be? Were they from the Nefesh Habehamis? A respected elder recounted that in Chicago they asked r Moshe feinstein if they should allow the reform to use the mikveh for their converts. 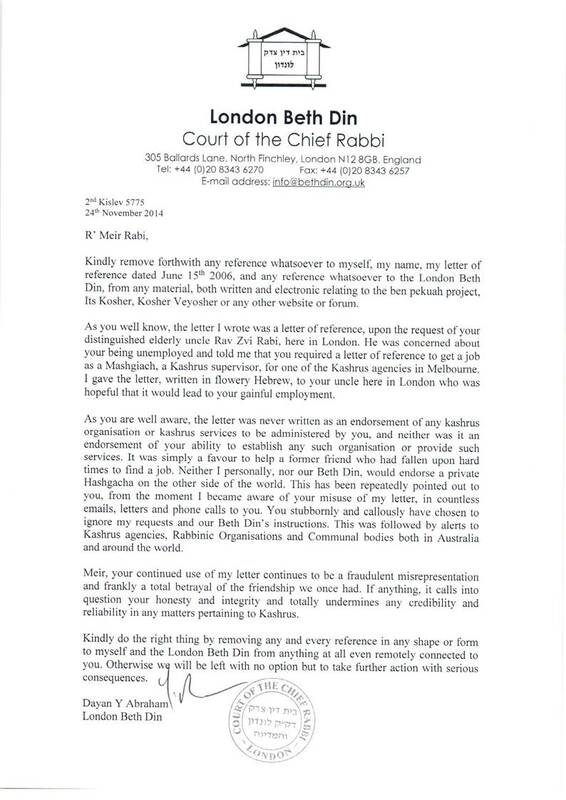 Reb Moshe responded that they should give them access but the mikveh lady should not be involved in any way.